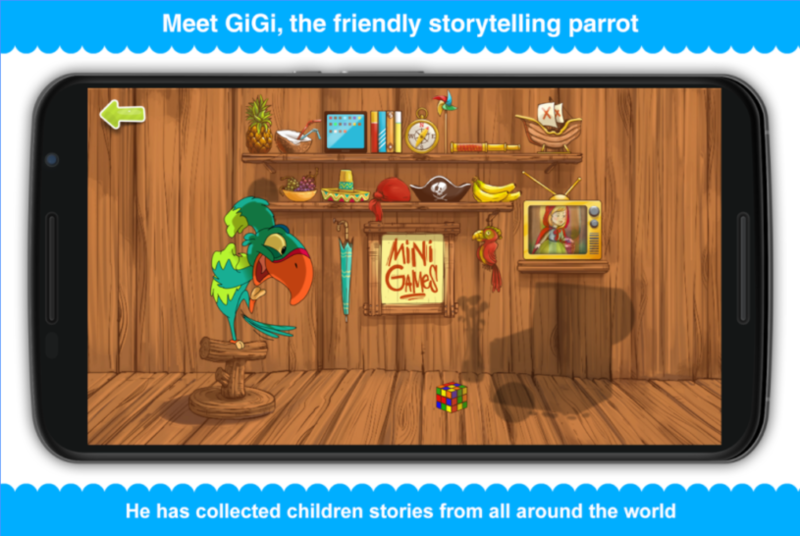 Tales with Gigi is one of our in-house products. 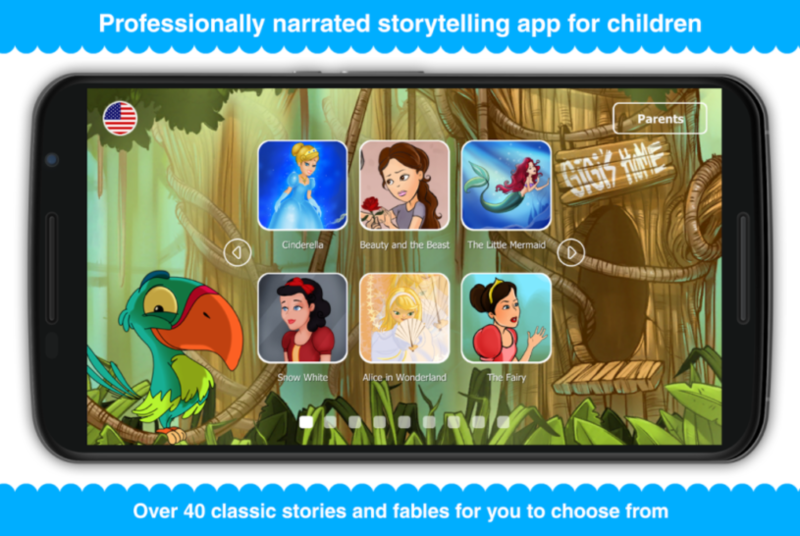 It’s a mobile storytelling app with 50 professionally narrated fairy tales. 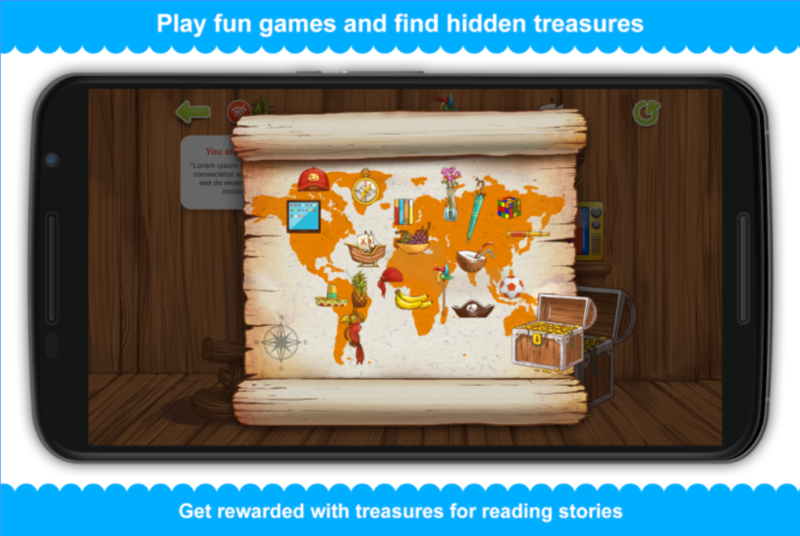 All of the tales are specially designed to challenge children to think creatively, use their imagination and motivate them to find and appreciate the moral of the story. 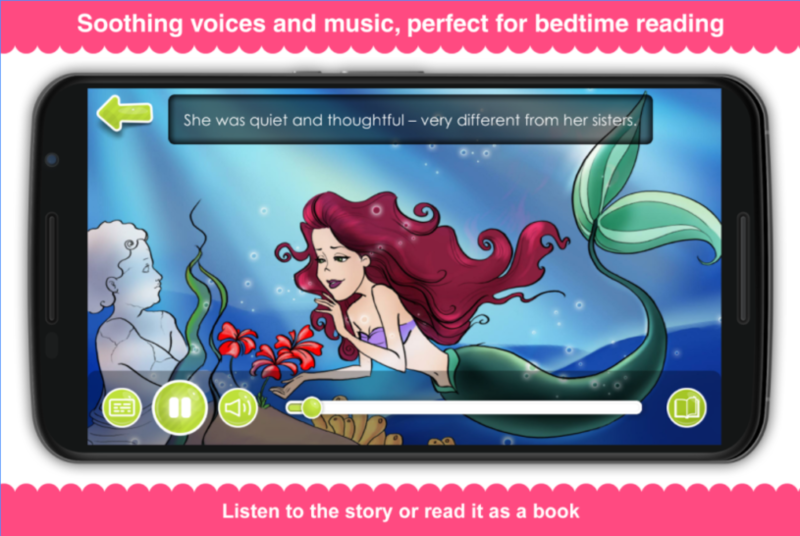 All stories are beautifully illustrated, the music and effects are soothing and the texts are adapted for bedtime reading. 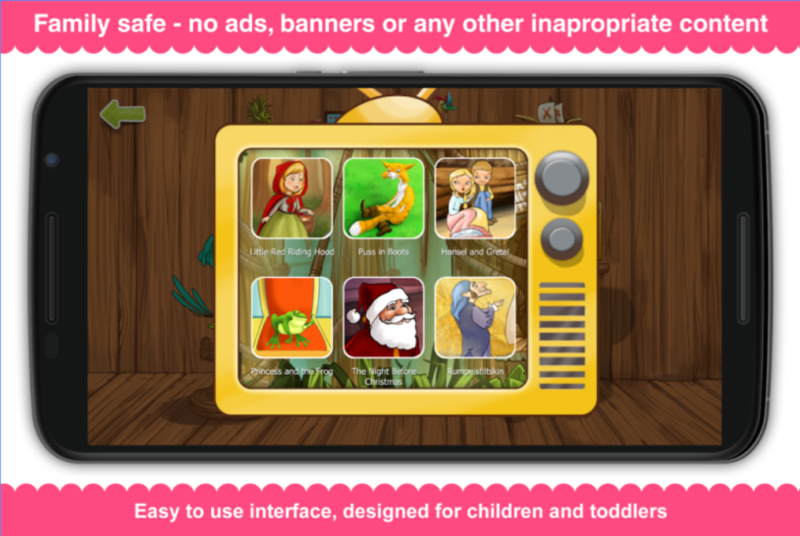 The app was created in Unity and is available on iTunes and Google Play. Additionally all stories are uploaded to our YouTube channels.